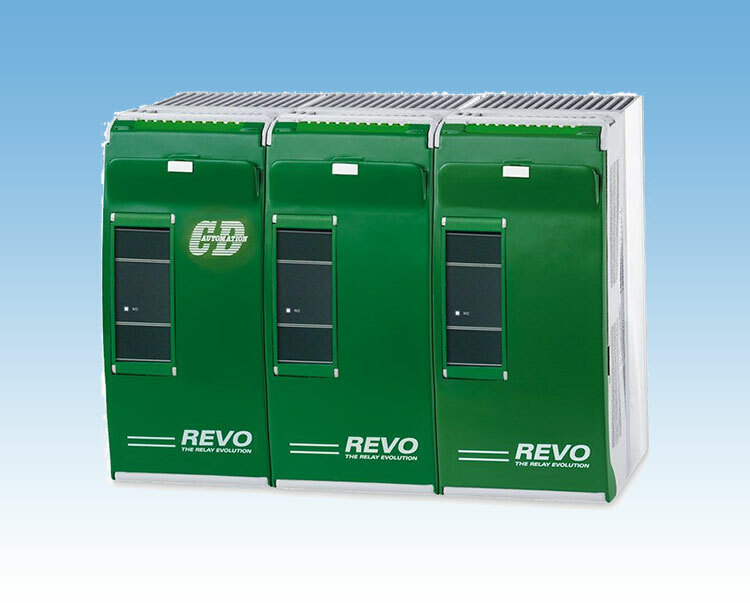 A range of power units to switch single phase loads. 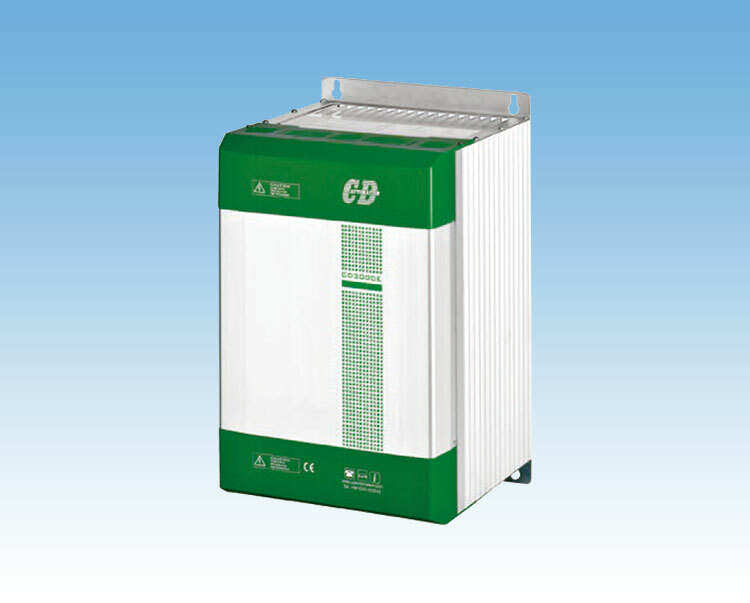 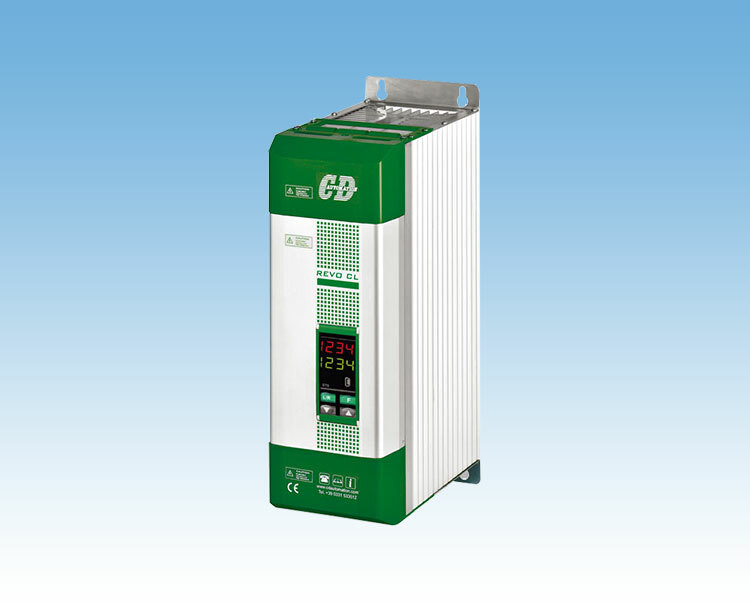 Ideally suited for normal or variable resistive loads and transformer & inductive load types. 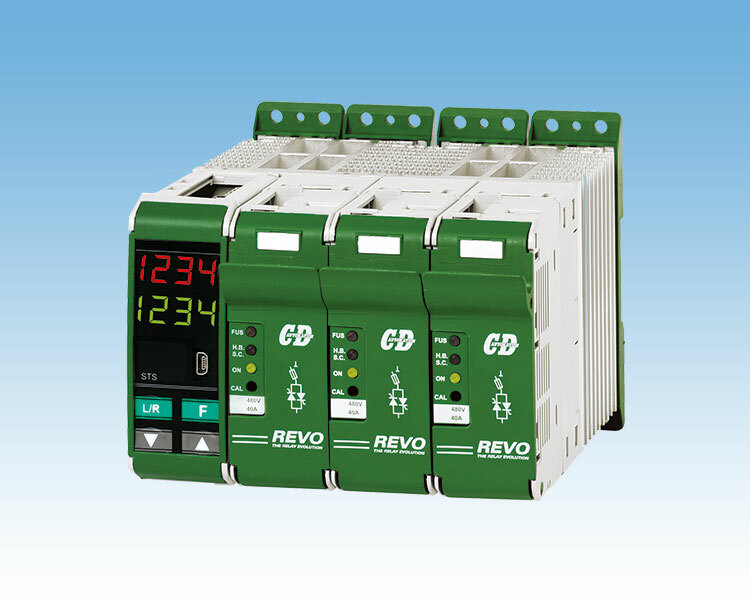 For simple on/off type firing with a DC logic input, choose the REVO S (RS1). 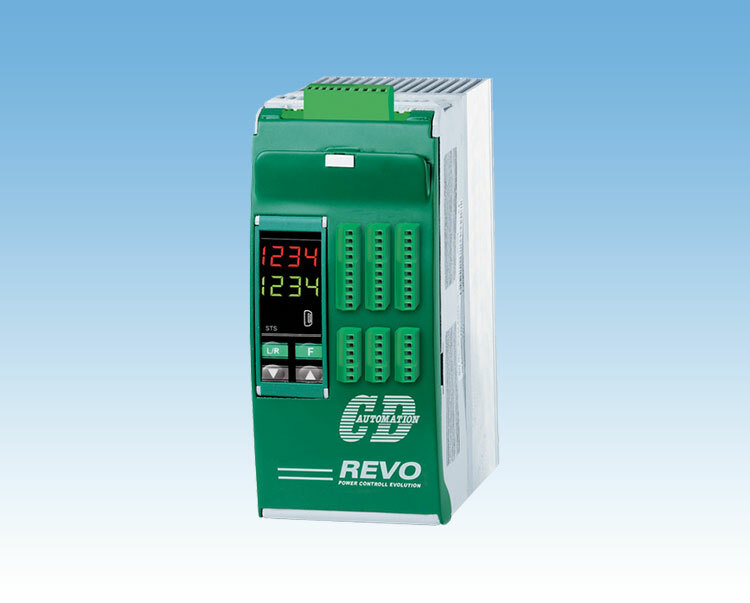 If a time proportioned burst firing with a DC linear input is required, try REVO M (RM1) with front panel display & RS485 comms as standard. 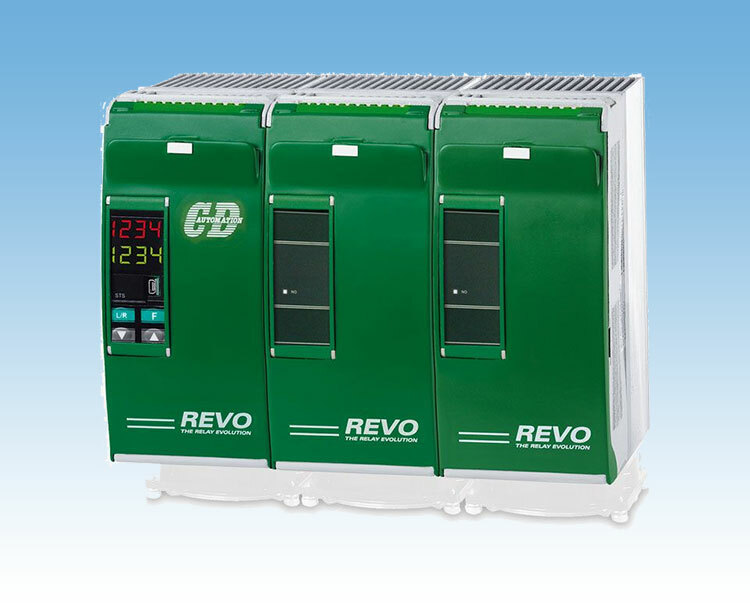 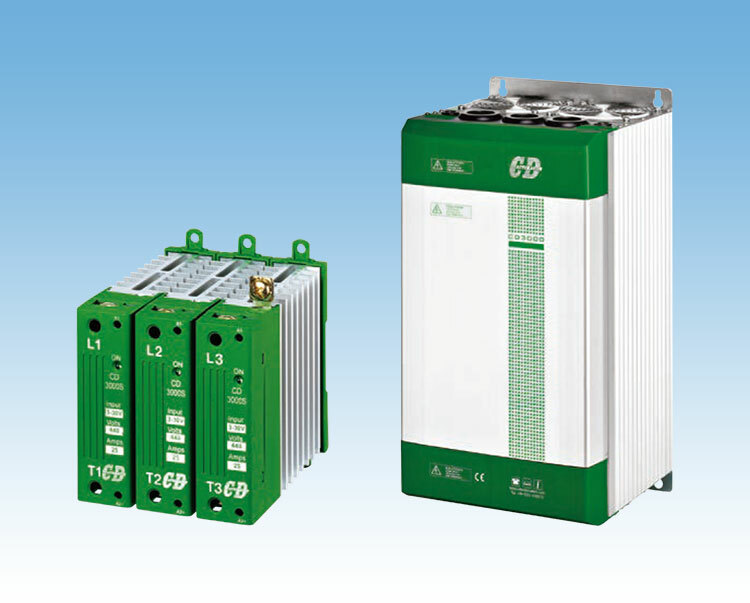 For more complex load requirements, such as feedback, current limit etc, select REVO CL (RCL). 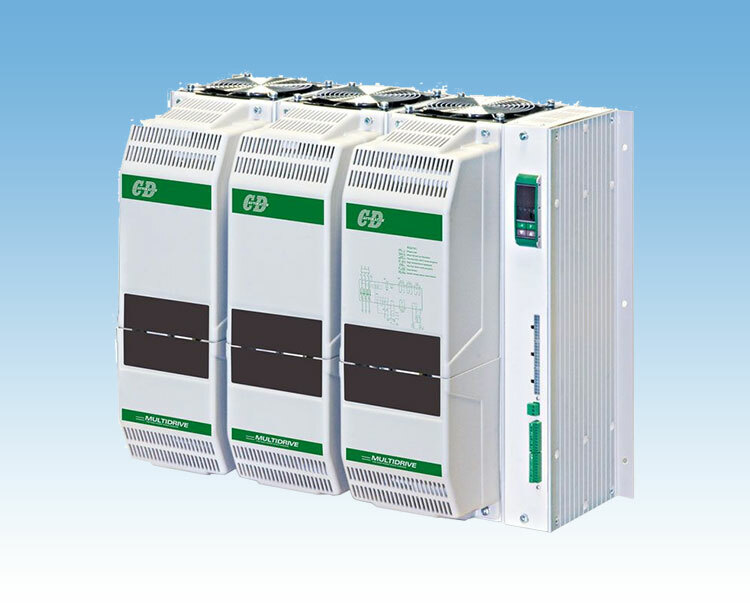 Inputs: 0:10V, 4:20mA, 10KPot and Communication Std.